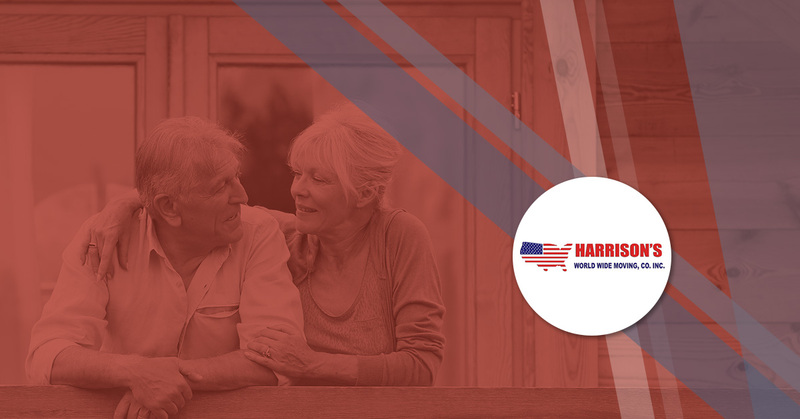 Making The Transition: Seniors And Moving: Part Two | Harrison's World Wide Moving Co. In part one, we discussed the moving techniques and procedures when moving a senior from independent living to a facility. We talked all about downsizing — from sorting through old documents and kitchen items to going through different rooms and asking adult children to clear out their belongings. In part two, we’ll continue to discuss downsizing tips and when to employ full-services movers like us at Harrison Moving! Again, the downsizing process brings up a lot of emotions and memories for the transitioning senior. It can be hugely overwhelming to go through belongings they acquired over a lifetime, so try and put a limit on time you spend sorting and downsizing. Be empathetic and accommodating, and if you need to, stop and relax. Enjoy a great cup of tea together or even crack a bottle of the vintage Pinot Noir you found hiding in the back of their cabinet! Sort through seasonal items – If your senior was once in a position where they spent the winter months in Florida and have accumulated a lot of tropical, beachwear, it’s probably a good idea to donate it. Have them pick out essential clothing to take with them in the move, and then donate the rest. Senior living facilities generally don’t have a lot of closet space for extra clothing, so either donate extra clothing or consider renting a small storage unit. In the same seasonal vein, if they tend to decorate for every holiday and season including Arbor Day, have them sort through their favorite decorations and donate the leftovers. After you’ve tirelessly worked with your senior to pack efficiently and effectively, the anticipated moving day will come. Full-service movers will take the stress out of the already emotional day, and move everything for you. A great tip for you and for the movers to have, is a blueprint of the layout at the new facility. Plan out where the furniture will go including the bed, couch, TV, table and chairs, dresser, and bookshelf. With a plan and layout in place, this allows the movers to put things exactly where they need to be, without you having to make additional changes. This saves time and energy! After the big moving day, set aside a couple days to help your senior with unpacking and organizing. Work hard to make their new place feel like home! We’re here to provide full-service moving help and make moving transitions a little easier.